I send my deepest condolences to all of Henning's family, friends and colleagues. One of his God-daughters is a family friend, and we were fortunate enough to be given a signed first edition of one of his non-Wallander novels, Depths (which is a personal favourite of mine), back in 2014. I also own a signed collection of the first 10 Wallander novels obtained from his Swedish publishers in late 2015. 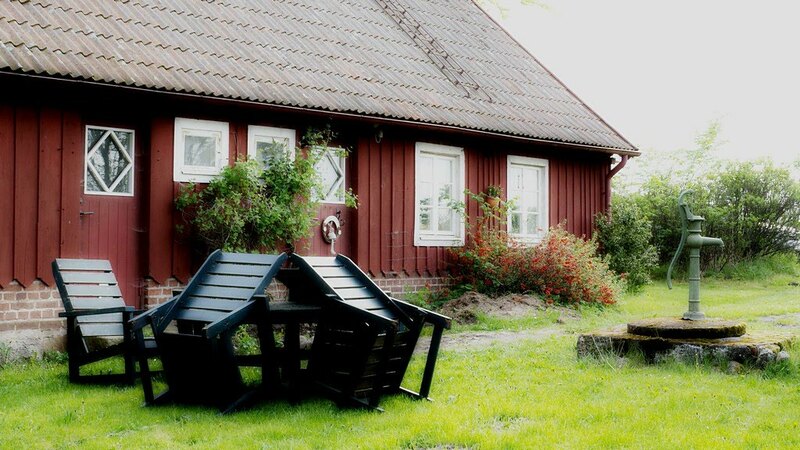 Kurt Wallander is a fictional police inspector living and working in Ystad, Sweden. In the novels, he solves shocking murders with his colleagues. The novels have an underlying question: "What went wrong with Swedish society?" The series has won many awards, including the German Crime Prize and the British 2001 CWA Gold Dagger for Sidetracked. The 10th book, The Pyramid, is a prequel: a collection of five novellas (Wallander's First Case, The Man with the Mask, The Man on the Beach, The Death of the Photographer, The Pyramid) about Wallander's past, with the last one ending just before the start of Faceless Killers. 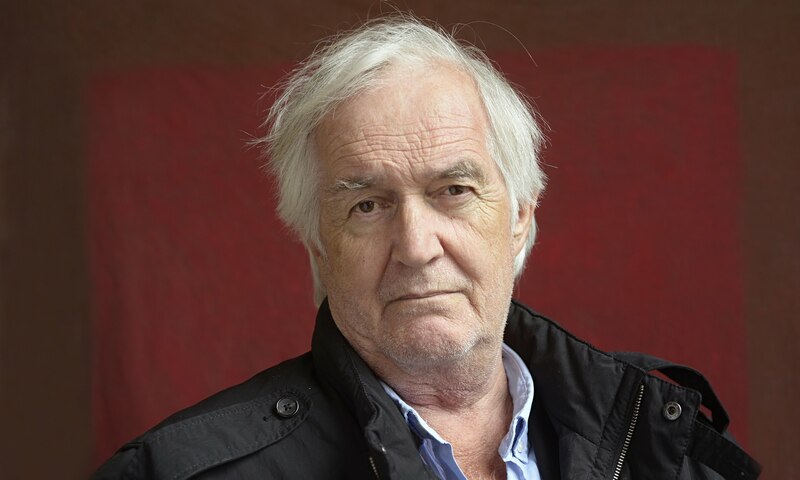 Ten years after The Pyramid, Mankell published another Wallander novel, The Troubled Man, which he said would definitely be the last in the series. 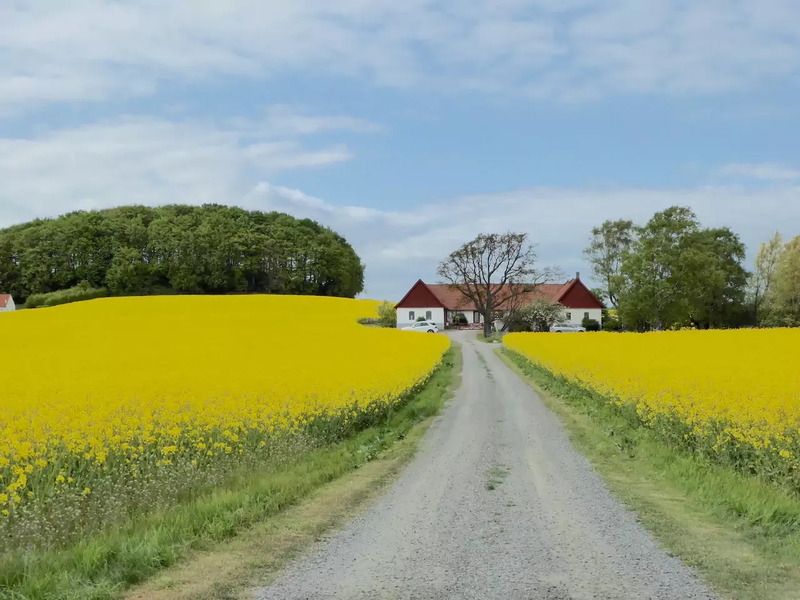 Wallander (2008, 2009) Yellow Bird for BBC (UK). English language.